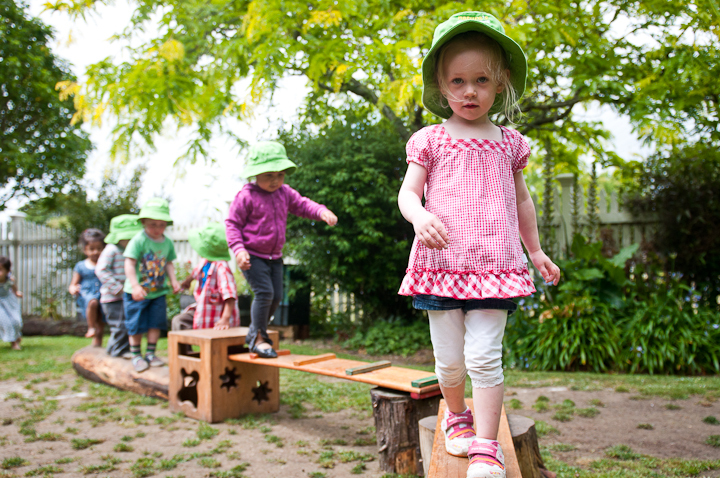 Nature's Explorers Private Kindergarten is open Monday to Friday, from 8.00am - 4.00pm. Families can enrol their children from 2 years of age. Only 30 children can be accepted for enrolment each day. You are invited to register your interest in enrolment as early as possible so that your child can enjoy the high quality education programme at Nature’s Explorers. We receive Ministry of Education funding to help pay a large portion of our teaching employment costs. Your fees pay for the high level of quality resources, equipment and staffing professional development. Fees also pay for administration, ICT costs, art and consumable products not covered by the Ministry of Education funding. 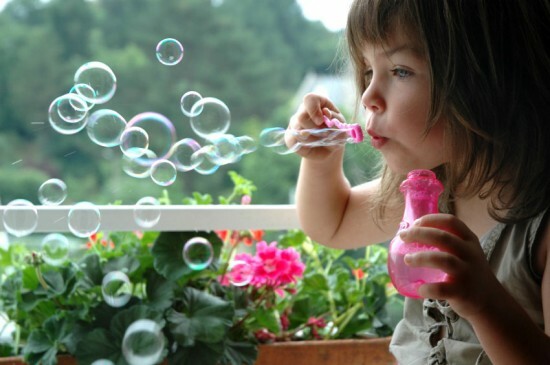 Most children over 3 years old are eligable for 20 hours ECE. This is a subsidy that enables us to significantly reduce the fees charged each day. This subsidy used to be called 20 Hours Free but the government changed the name when they realised most early childhood services costs were higher than the subsidy received. Work and Income subsidies forms are available for eligible families. Please check eligibility by calling your local Work and Income office. We have brochures at kindergarten for you to read and check eligibility also. Children over 4 years of age have first priority placement status to ensure they have the opportunity to benefit from quality early childhood education before starting school. Siblings, children of employees and current enrolments wanting to extend their sessions enrolled also have priority status on the waiting list. All other children are placed on the waiting list until a position becomes available. Families pay fees one week in advance via electronic payment. Cash is not accepted to ensure staff and children’s safety; and to minimise administration costs being added to fees. A one off non-refundable ‘enrolment fee’ of $60 is charged and covers administration costs, profile folders, electronic file of your child’s learning documentation and photos at Nature’s Explorers. A yearly printing fee is charged of $20 per child in January. Enrolment is subject to fee policies being adhered to. Fees are charged regardless of absence or holidays. The kindergarten remains open through school holidays and closes briefly for the statutory holidays over Christmas holiday period. Families are welcome to take holidays. Fees are payable through out the year. One day per year the kindergarten closes for a teachers only day. We value this time as integral in ensuring your children experience the highest quality teaching staff and education programme. Fees are payable on this day. A minimum of 3 months notice is given all families about closure on this day.